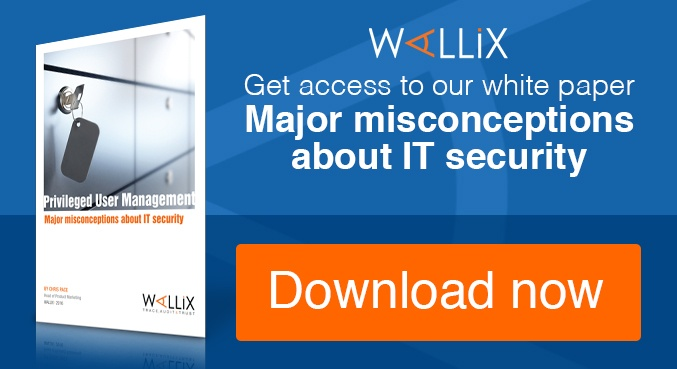 Embedding the WALLIX Privileged Access Management Solution with Service Providers offerings helps them to create added value and protect them from disaster! It’s almost a rule of thumb; if a company which uses a managed service provider is victim of a security breach and of data theft, the service provider will be incriminated and it will be his role to demonstrate his innocence. To be a provider is to be in permanent intrusion on an information system that does not belong to you! As a service provider, one way or another you become a privileged user of your customer’s infrastructure. No matter the level of the service agreement you have signed with your customer, your responsibility, reputation, and time are involved in the fact that as a privileged user, your staff has access to the highest level of trust and operates directly from your customers’ DATA vaults. 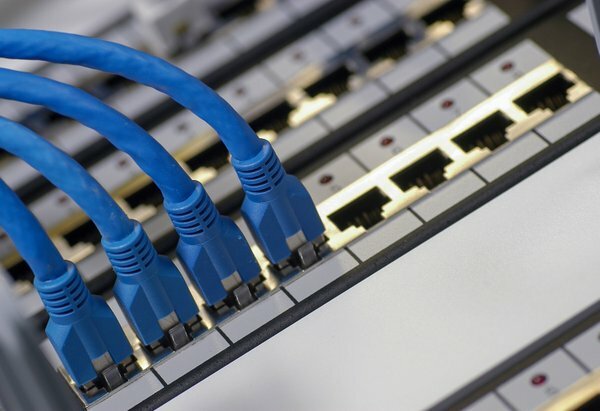 Having the keys to the severs, databases, firewalls and network equipment, it is mandatory to provide your service no matter the localization of the resource (on site, in a data center, on a cloud or hybrid environment, etc.). It also means that your IT staff has full access to the data that is transported, stored, and managed by the IT infrastructure. The problem is that you are not alone in sharing this key and that in the case of a data breach, you need to be absolutely sure that you and your team are not found liable for what happened. How many hours will be spent in meetings or investigating who is responsible, and whether the breach was accidental or malicious? If technically sharing an account is mandatory, it’s obvious there must be a full audit trail showing pre-session authentication and authorized account usage for security reasons. 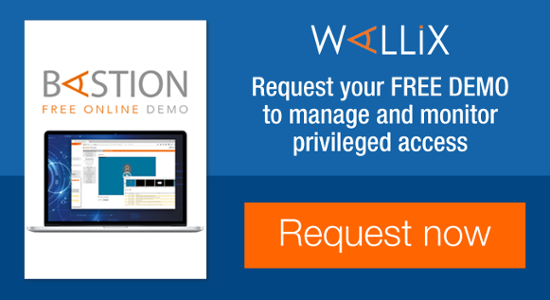 WALLIX provides the Wallix AdminBastion (WAB) Suite. The bastion is a governance tool helping service providers define, control, monitor, and manage privileged users’ access. WAB Suite creates value by making it easier for administrators to connect to resources directly without having to search for a KeePass, Excel file, IP, or server name. All of the information they need is already in the bastion and accessible in one click, in a single and customized Web interface. Yes, we want a solution but we do not have the time. We do not have the staff available to implement or manage such a solution. WAB Suite is an easy companion to remote services. It helps save costs by allowing secure and fully traced remote diagnostics by experts without a local presence, avoiding long and complex investigations and reducing the impact in the case of damages or cyberattacks. All experts admit that the first action made by hackers in case of a cyberattack is to increase privileges in the infrastructure to steal the data. Recent attacks have shown that whatever their true responsibility, the name of the service provider is clearly associated to the name of the victim company (HP for the US NAVY, Capgemini for Mickael Page, etc.). So, just imagine you are the CEO of a victim company; your business is compromised, your compliance void, and your reputation on the line. Perhaps the first action you will take would be to ask for the head of the CIO, then for liquidated damages to the provider, before ultimately changing provider! As a service provider, your name would now be on the wall of shame for unsecured services… and the worst thing is that you could have protected your systems, connections, and reputation for a minimal cost! Don’t let it be that way! 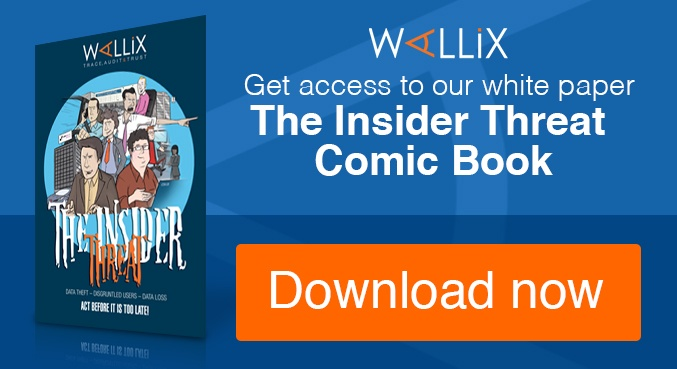 Learn more on how to protect the access to the data you hold by visiting www.wallix.com or by clicking below!